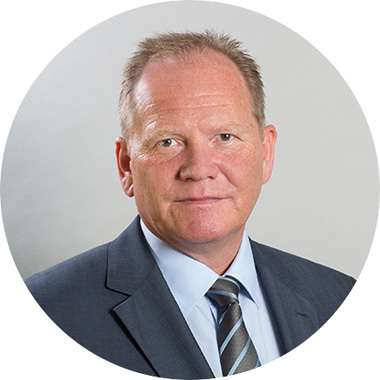 With more than 25 years of experience in the financial markets, the FX specialist Jürgen Büscher is contributing valuable experience and a broad professional network to QCAM. As a pioneer in the development of the foreign exchange options market and the FX overlay business in Germany, he worked in leading positions at HSBC Trinkaus and Burkhardt Düsseldorf until 1995. This was followed by five years in Frankfurt as Head of Foreign Exchange at DG Bank and Head of Treasury Services & FX Overlay at ABN AMRO Bank. Since 2001, the German has been living in Switzerland and for many years held global responsibility for the foreign exchange and commodity business at Deutsche Bank Private Wealth Management.